What’s the Best Retinol Cream for Sensitive Skin? 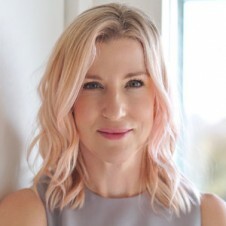 I’m very excited to be launching my very first skin care product with retinol–the best, scientifically proven ingredient for reducing sun damage, lines and wrinkles and creating a smooth, younger-looking texture. 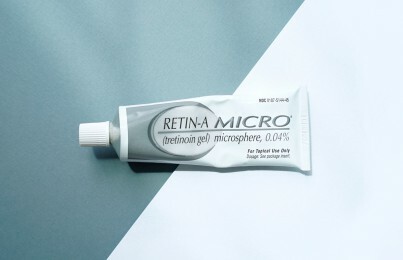 A lot of people have tried to use prescription retinoids (Retin-A, Renova etc.) 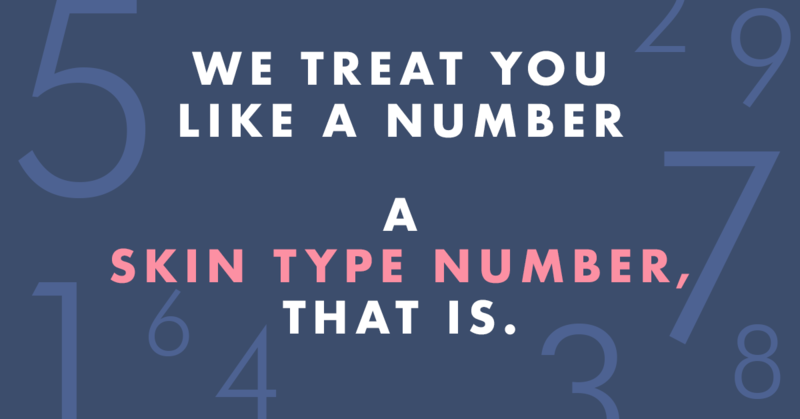 promoted by dermatologists, but find their sensitive skin cannot tolerate the redness, dryness and peeling that it will cause for the first few months of use. Now, you can get prescription-like results with this powerful serum without experiencing irritation. You can purchase Advanced Resurfacing Serum here. 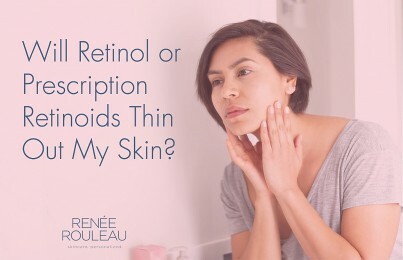 I saw early on in my esthetics career the powerful effects that retinoids had in reversing aging and I’ve always wanted to come out with a retinol product but wanted to wait until I felt the technology was advanced enough. And now I believe it has. (This product has been a long time in the making as may have read about here.) 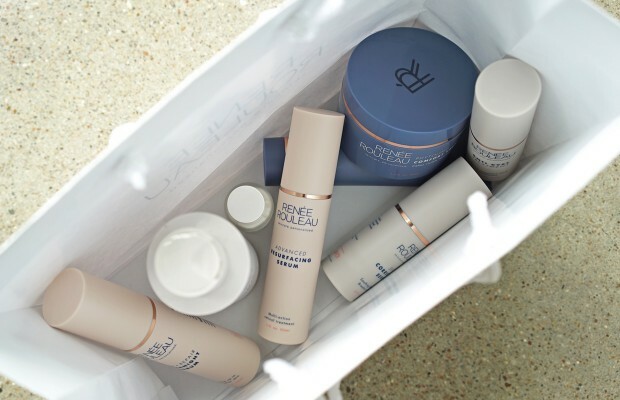 Watch the video below for how this product came to be and why I know this product can really make your skin look younger each day with continued use–without irritation or dryness. 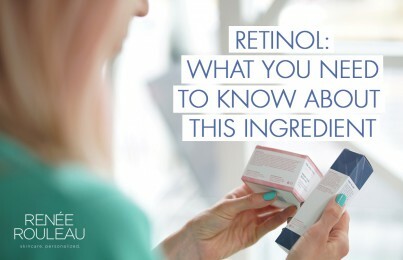 Read: The Fountain of Youth: Do Retinol Products Really Get Rid of Wrinkles?